Battery still remains the Achilles’ heel of the Apple Watch. 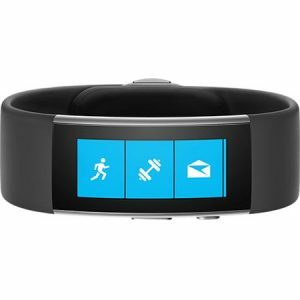 Especially, it makes it difficult to use apps for sleep tracking or other longer activities. 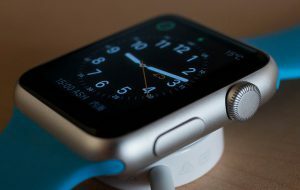 There are simple tips which could help to find the better rhythm for charging your Apple Watch. 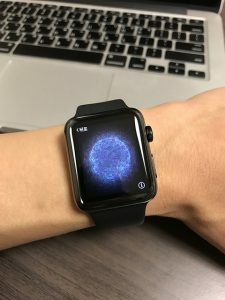 This blog entry “How to wear your Apple Watch 24/7” summarizes them and provides information on how to get a grip on this problem. The Apple Watch became more attractive for sportsmen and the intent of Apple is to make more in that direction. If one accepts the fact, that even Generation 2 of the Apple Watch still needs to be charged every 2 days, then one can say, it is one of the best devices on the markt of wearable devices. At least at the current moment.